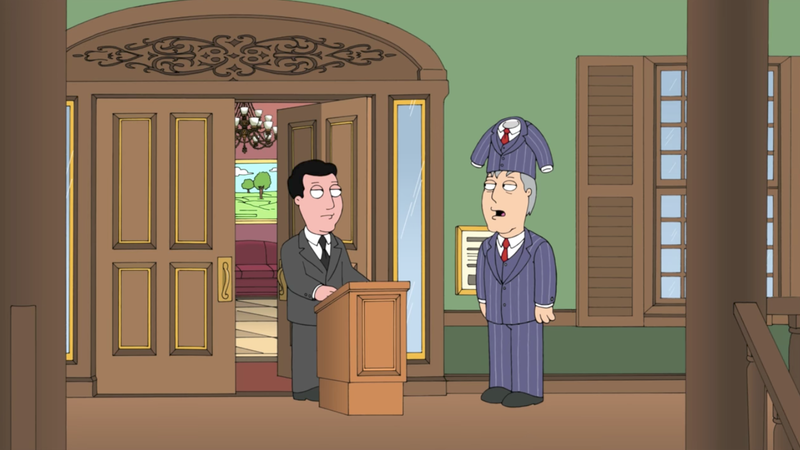 Whether you like Family Guy or not, the use of Adam West as the mayor of Quahog was a surreal delight. The joke isn’t that West was once Batman. 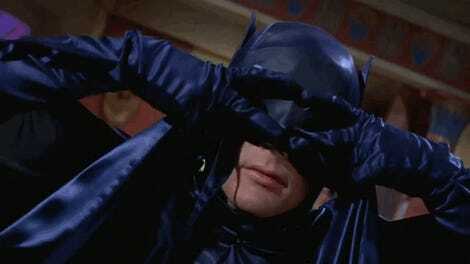 It’s just that this man, who happens to be named Adam West, is very weird. I didn’t even realize how West’s moments are some of the only Family Guy memories I have. I remember the screaming contest vividly, the “Adam West” song, and the “this column is mine” moment. The tribute, filled with these moments, is a wonderful sendoff.